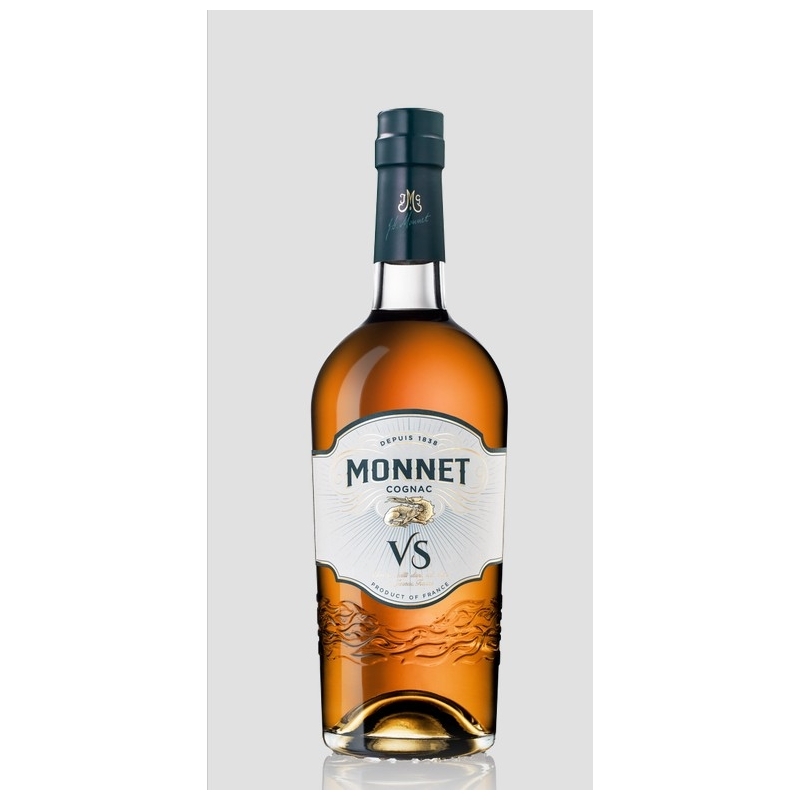 Cognac Monnet VS : Our Very Special cognac is masterfully blended from floral eaux-de-vie and slowly aged in Limousin oak casks for a minimum of two years. 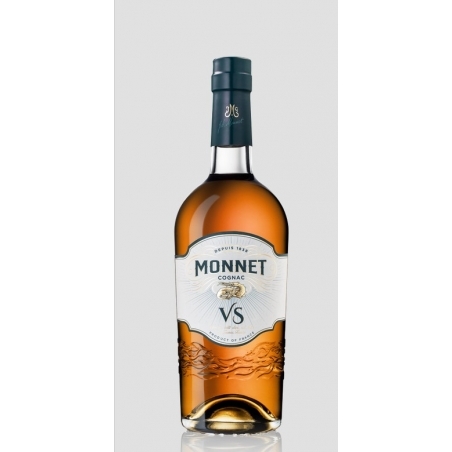 Vibrant and fruity, it offers a delightful introduction to the quality for which the House of Monnet is known. 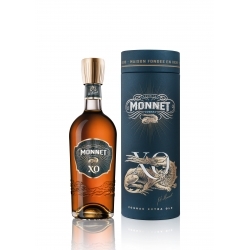 Cognac Monnet XO : Simply enchanting As a coronation of the meticulous production process, Monnet XO personifies the pleasure and dedication devoted to such an achievement. 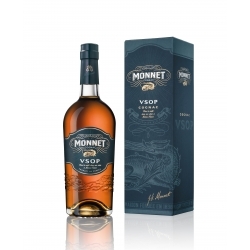 Cognac Monnet VSOP : Naturally generous The eaux-de-vie of Monnet VSOP share the salamander’s mastery of fire, possessing a remarkable ability to impart warmth and wonder.